The GMP have said this is not in response to any specific threat, but to help the public feel safe while at big events during the summer. 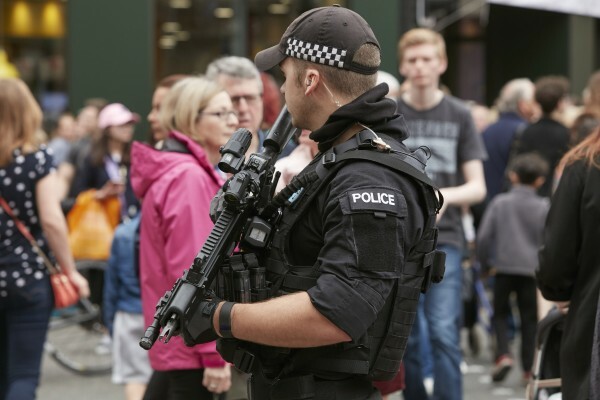 They say a similar approach to armed policing at last year’s Christmas Markets in Manchester City Centre received positive feedback from members of the public. “They are normal people just like you and me, with families and friends, and I am sure that they would appreciate hellos, smiles and friendly words whilst carrying out their duties." 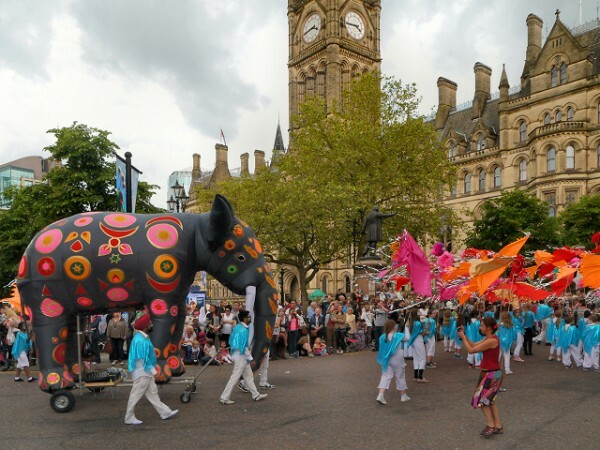 There are a number of big events in Manchester this Spring and Summer, such as the Cricket World Cup, a potentially title-deciding Manchester derby, the Pride Parade, concerts at stadiums and large venues and the Caribbean Carnival, which during last year's event a shooting took place.